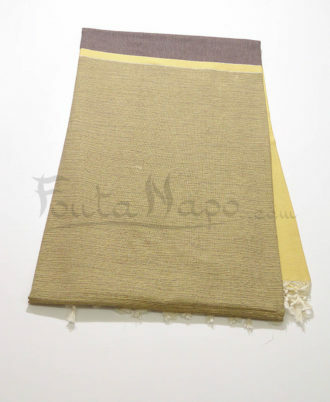 Throw & tablecloth Lurex 150 X 240 cm Khaki & Olive, 99% cotton, 1% Lurex. 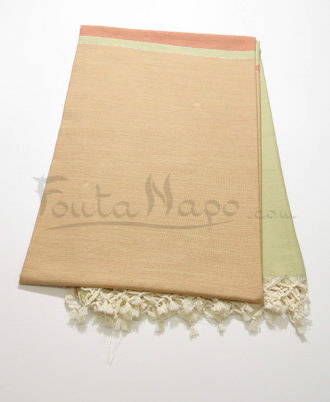 This large fouta Khaki & Olive & Heather, is a pretty tablecloth with three colors livened slightly by some threads of lurex. 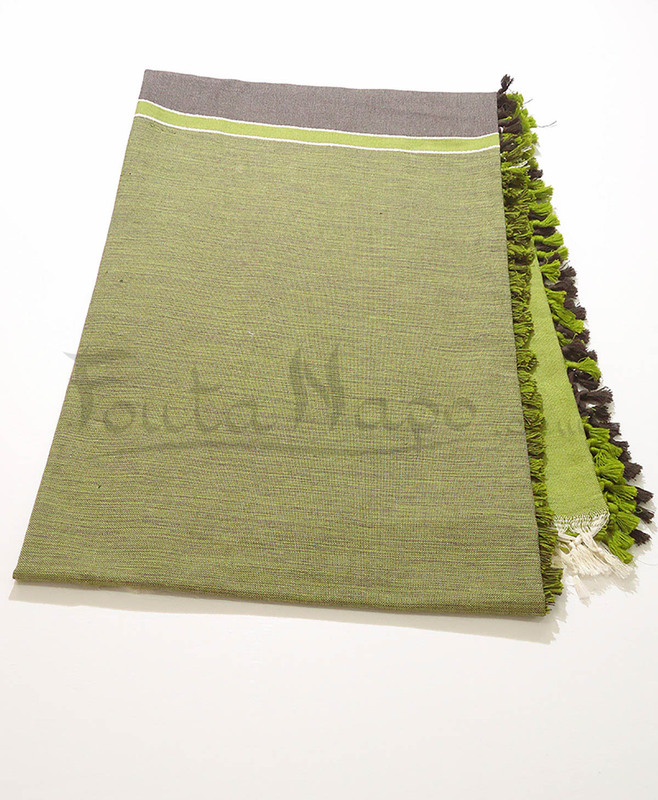 This fouta is very modern with these warm colors, it is fine, chic and modern and absorbent.